Vivek Krishnan | Don’t Miss Out On These Wedding Photography Shots! Home > bridal blog > Don’t Miss Out On These Wedding Photography Shots! 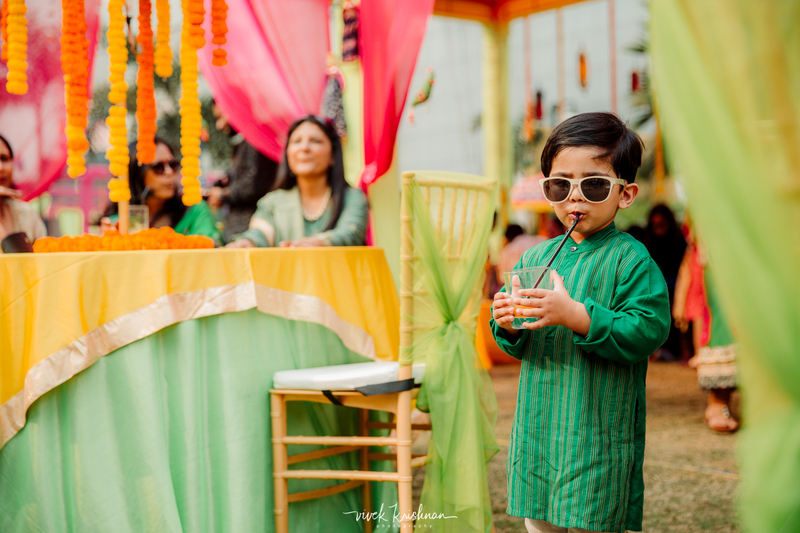 At Vivek Krishnan Photography, we rarely adhere to a list of photographs. We believe that as one of the leading candid wedding photographers in the country, what makes great wedding photographs is actually the moment itself. But there are certain moments that you may want to capture as a couple and your photographer may not know that’s when a shot-list is helpful. Most couples don’t make this, so we thought why not give you a little nudge in making one for your 2018 wedding! Mother and Son– Everyone gets the father-daughter capture as it’s an emotional moment, especially during bidaai or kanyadaan. But another bond which is as special as them is the mother-son. While sons aren’t that expressive, make sure that you capture at least one image of the two of them sharing a special moment on this big day! Three Generations– Not everyone has a big family, but if you have one, make sure you capture them with your candid wedding photographer. It’s so amazing to capture three or even four generations in a family together. You can do this on the groom as well as the bride’s side! Think what an emotional moment it will be, to capture your nani/dadi, mom and you on your wedding day in one frame! Loud Laughter– Now this one is pure candid. Most of the couples as well as wedding guests, give coy smiles while being shot. The trick is to get the couple to laugh out loud and capture them in their element. However beautiful your smile may be, there is a different happiness when you throw your head back and laugh without anyone watching. Trust us, it makes for the best shots! The Wedding Moment– At Indian weddings, there are hundreds of rituals which are happening. Find out before hand, which ritual officially makes the couple, husband and wife. Make sure you capture their faces at this very moment. This is a very private yet happy moment for all couples. Capturing it in our lenses, always gives us the greatest pleasure! Any Surprises– Most couples or families, plan a surprise at weddings or even sangeets. Make sure you are in on the secret! This way you will be able to capture the surprised faces of the couple/family when it actually happens. If there are fireworks or a dance involved, you can get great captures of those too. Do you have any special moments that you wish your candid wedding photographer had captured? Do share your thoughts in the comments below!